There were some delays for International terminal passengers this morning when a bag containing a pair of scissors was discovered by the screening staff, yet its owner could not be located at the screening point. All passengers in the terminal were required to leave and then be re-screened, before being allowed to return. 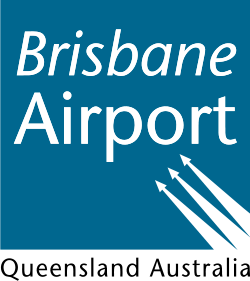 Brisbane Airport reported they were prioritising passengers on flights due to board. I will not enter into speculation and propaganda on what happened to this flight until the aircraft has been found and full details are released, I just pray for comfort and closure to family members and friends of those lost.